Want to know more about the Wealthiest Americans: The $25 Million Plus Investors? 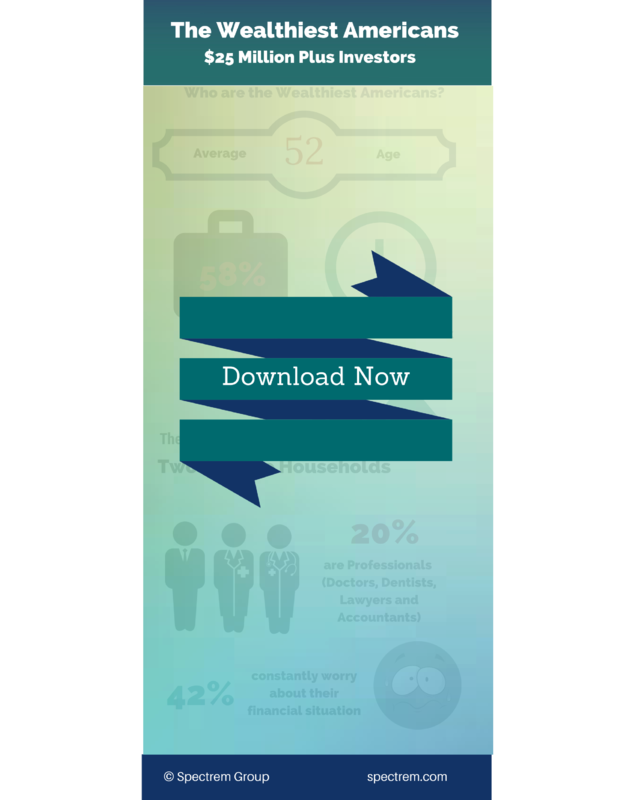 Download our free infographic today! Want more information on The Wealthiest Americans? Download a Preview of Our Report. Like Infographics? Check out our Investographics: Key Facts About Millionaires.